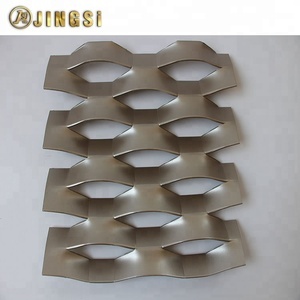 Product range : usually,manufactured in 30m ( up to 200) long and in width of 36 48 1m 1.2m 1.5m 2.0m etc. 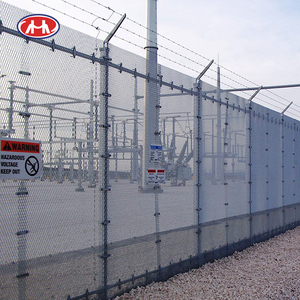 or cut to length panels as per clients requirement. 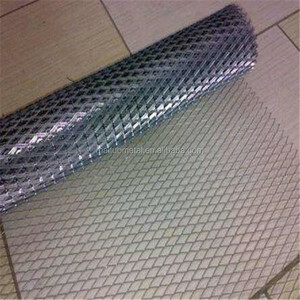 Stainless Steel Wire Mesh Square Opening Specification Reference List Mesh Wire Dia. LWD: 25mm-100mm. SWD: 19mm- 58mm Width: 0.5m-2m. Length: 0.5m-30m. 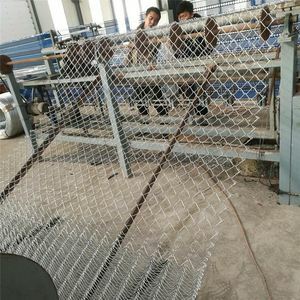 Thin low carbon steel plate material expanded metal mesh/diamond wire mesh factory price for decoration, filters, celling. 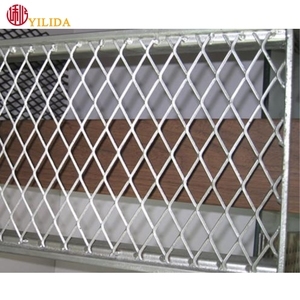 Alibaba.com offers 247 expanded metal used factory for sale products. About 54% of these are steel wire mesh. 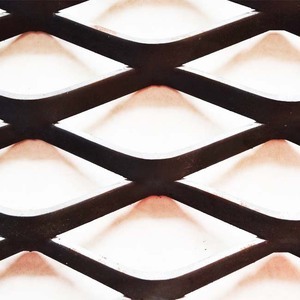 A wide variety of expanded metal used factory for sale options are available to you, such as expanded mesh, weave wire mesh, and perforated mesh. You can also choose from stainless steel wire, galvanized steel wire, and pvc coated steel wire. 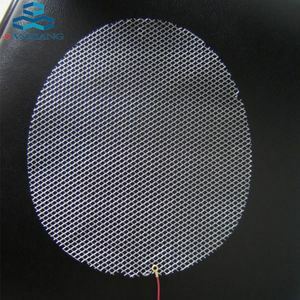 As well as from protecting mesh, screen, and woven wire mesh. 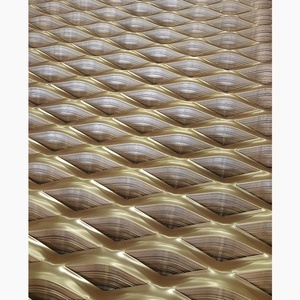 And whether expanded metal used factory for sale is perforated, or woven. There are 247 expanded metal used factory for sale suppliers, mainly located in Asia. 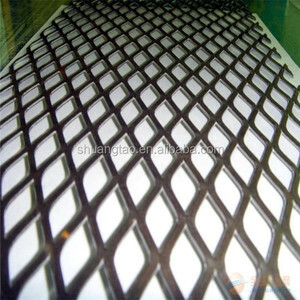 The top supplying country is China (Mainland), which supply 100% of expanded metal used factory for sale respectively. 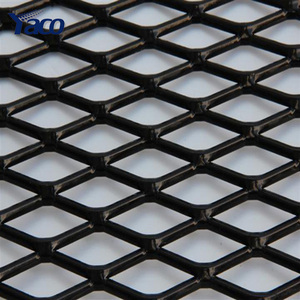 Expanded metal used factory for sale products are most popular in South America, Mid East, and Domestic Market. You can ensure product safety by selecting from certified suppliers, including 181 with ISO9001, 11 with ISO14001, and 8 with Other certification.